DISCOVER TRAILS EDGE BY OAKVALE- Maple Ridge's finest town home community. 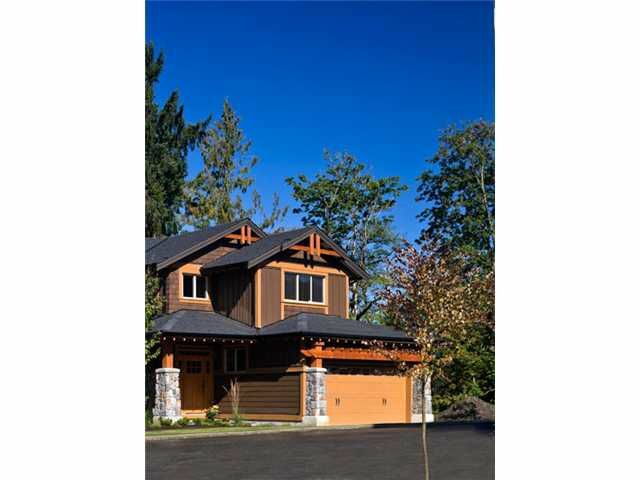 Over 75% of our duplex style homes enjoy greenbelt & some with views of the Golden Ears. Enjoy our interconnected trail system with conservation friendly featureslike low impact landscaping, low "e" windows, & high efficiency furnaces. All our homes boast 2 car garages, spacious Great Rooms with stone cast fireplaces and award winning interior design with stain grade mill work. This "c" plan faces South East, offers a MASTER ON THE MAIN, 2 beds up and a huge unfinished Basement. Ready Fall 2010.